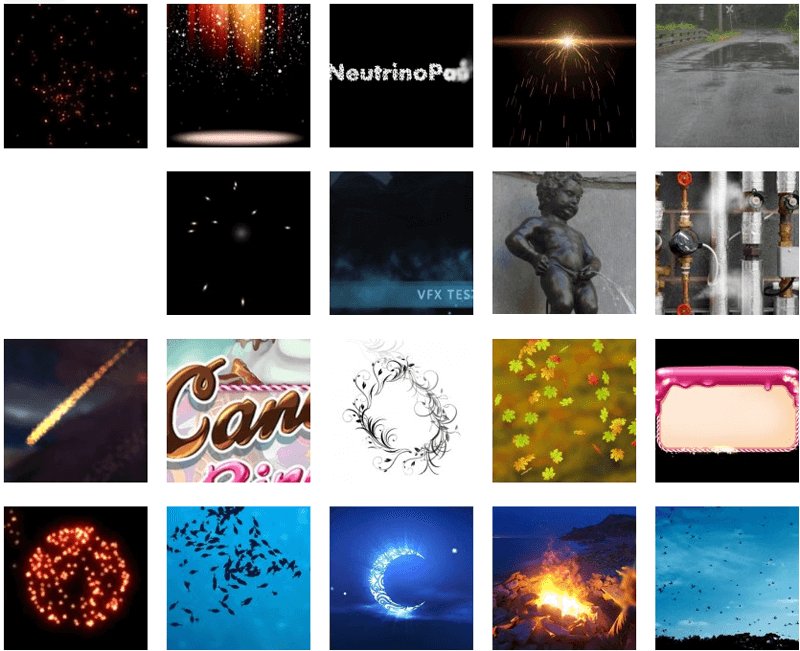 NeutrinoParticles is a real time editor of particle effects, which means that it renders changes as you make them. It is made for abstract development process but it can be exported to HTML5 Java Script Source code and C# / Unity Source code. The editor supports WebGL and 2d Canvas for HTML5. NeutrinoParticles is a freeware right now so you can freely download it and create/save/load effects you’ve made in the binary format of the editor. But all export process are done from our server so you need to have an account with them. You can also buy Export Packs from us or get the from our rewards program. You can find out more about the rewards program here.